Good news for the legacy of a saintly woman: On Thursday, the 100th anniversary of her death (June 7, 1918), Julia Greeley will be the first person entombed at Denver’s Cathedral Basilica of the Immaculate Conception. Greeley was known for charity work and evangelism. An emancipated slave, she helped the poor people of a post-Civil War Denver, all while living in poverty herself. According to the Washington Post, Greeley carried food, clothing, coal and mattresses to those in need in her famous red wagon. 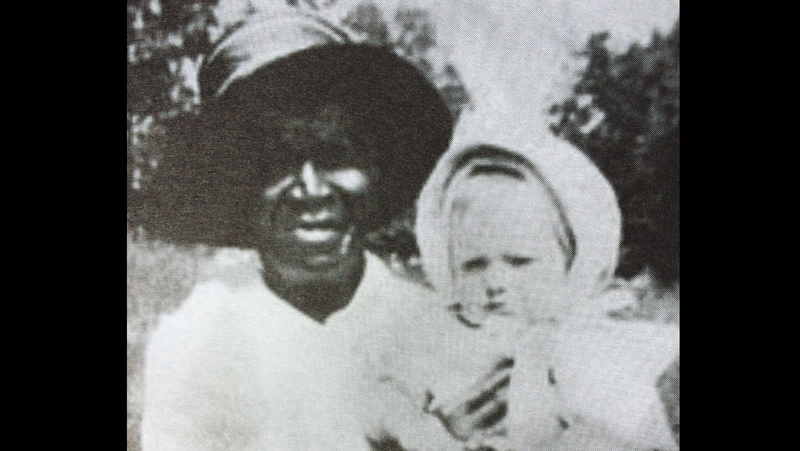 After being freed, Greeley worked as a housekeeper for a white family and gave up nearly all of which she earned—including her burial plot to a poor black man who otherwise would have been buried in a pauper’s grave. Because she was so beloved in her community, rich residents bought her a new grave at the Sacred Heart Catholic Church—making her the first non-religious figure buried in a catholic church in the Colorado capital. Now under review for sainthood (by the way, she’s one of three former slaves currently being considered), her upcoming entombment is a step in making it official. Greeley came to Denver in the 1870s, following her emancipation, with a woman for whom she worked as a domestic servant. The woman would go on to marry William Gilpin, Colorado’s first territorial governor, and Greeley stayed on as their housekeeper. She converted to Catholicism in 1880 because Gilpin’s family was Catholic, and she used her proximity to Denver’s wealthiest families to solicit donations and raise money for the church, using her own meager wages to do the same. She would give fancy dresses the wealthy ladies no longer wore to the poorer girls who had no dresses to wear to school socials. She’d regularly visit all the firemen in Denver to distribute Catholic leaflets so they’d know what to pray inside burning buildings. And when she visited poor white families, knowing they would be embarrassed about taking charity from an old black woman, she was discreet, knocking on their doors late at night while the neighbors were asleep. The honor is long overdue for a woman so selfless that she’d even help those who would otherwise scorn her, but how great that it’s finally happening now.